It's soccer season, and sophomore Bones Austin and his team are struggling to make it to the district play-offs--against all odds. To make matters worse, Bones has a crush on the girlfriend of his best friend, Joey. Bones and Joey are forced to learn a little something about teamwork, even when hard times seem to be tearing them apart. 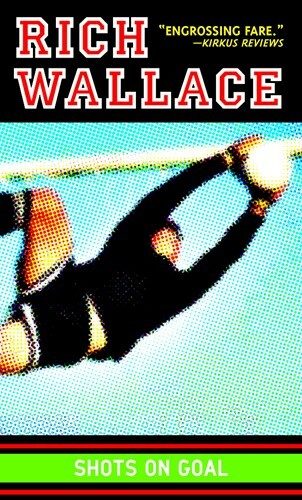 Rich Wallace returns to Sturbridge, Pennsylvania, in his stunning follow-up to Wreslting Strubirdge, in Knopf Paperback for the first time. From the Hardcover edition.